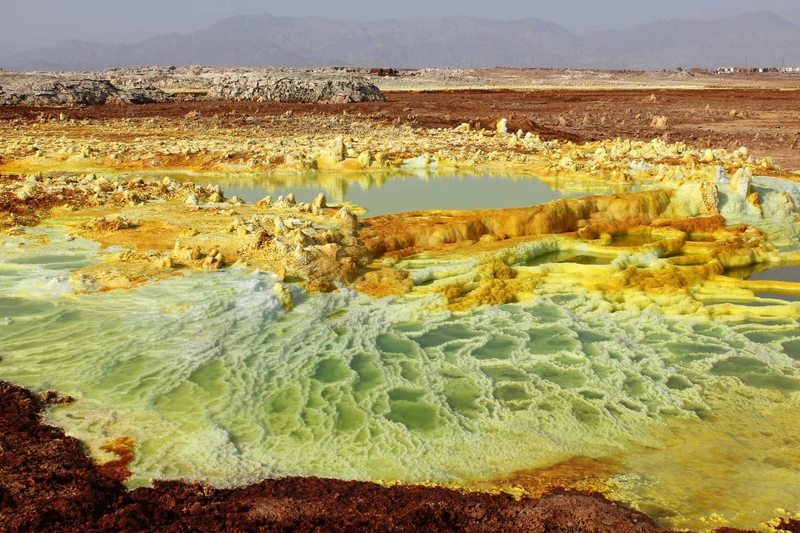 Danakil depression, one of the lowest and driest place on earth, it is a classical famous inhospitable tectonic depression. 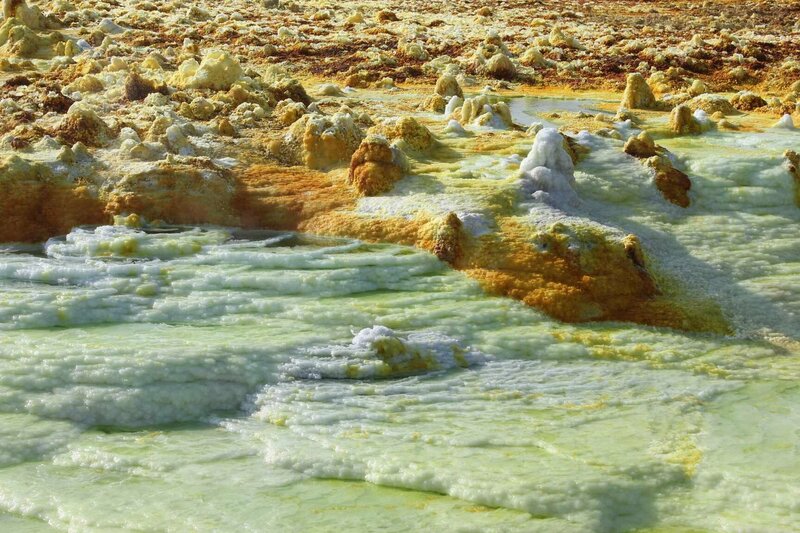 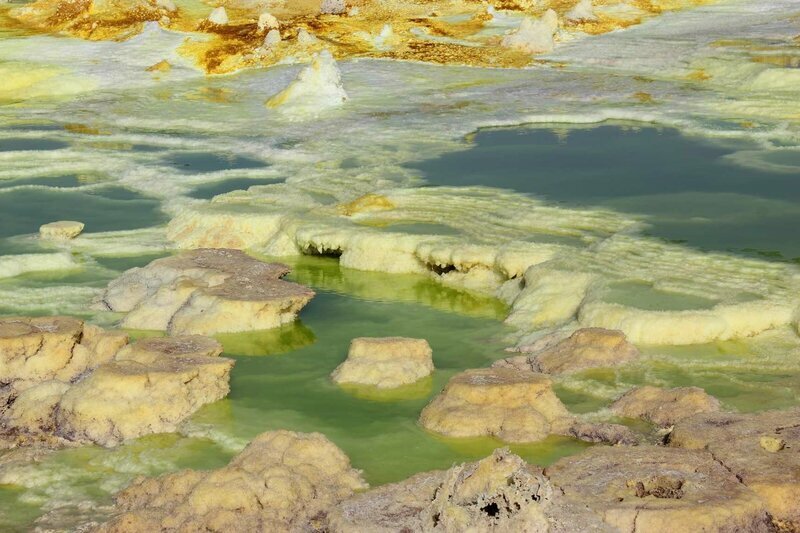 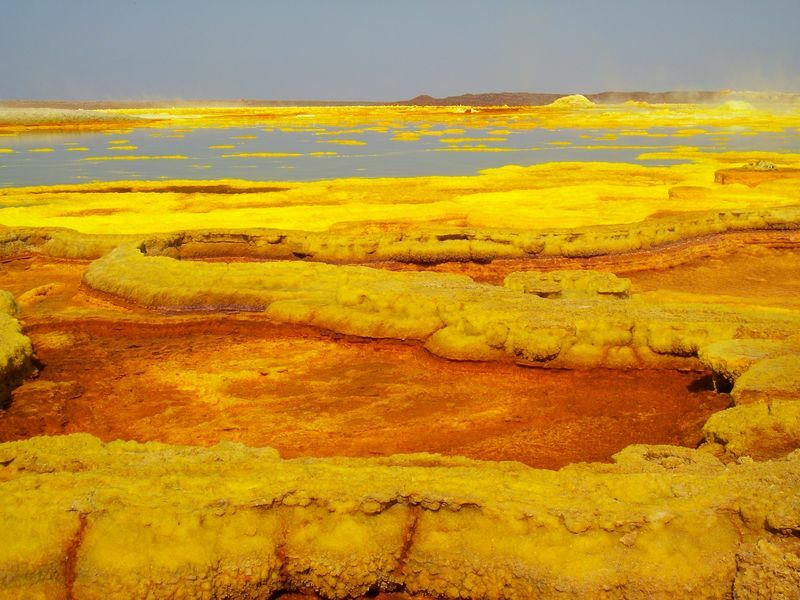 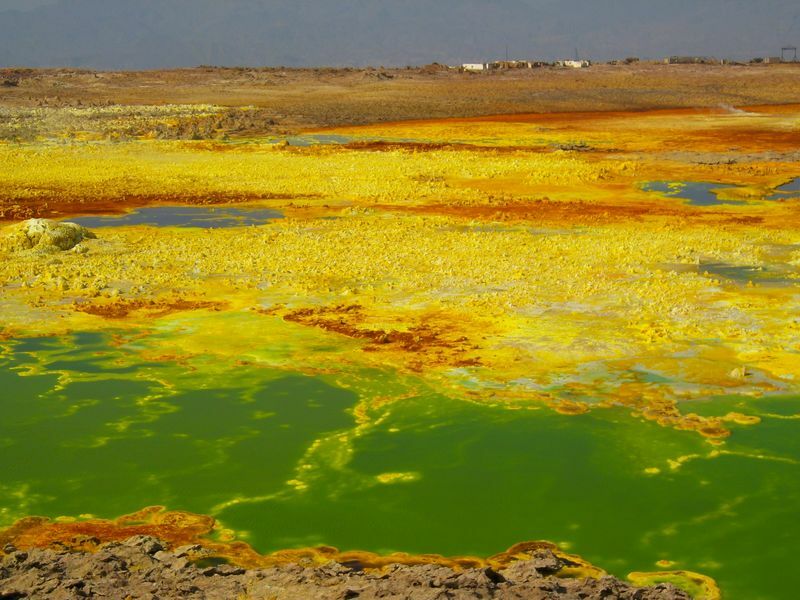 The kobar sink with in the dallol depression at the centre of the Danakil depression located -120, this sepectacular depression is coverd by different mineral colors and volcanic activites, this land is one of the most popular tourist attraction in Ethiopia. 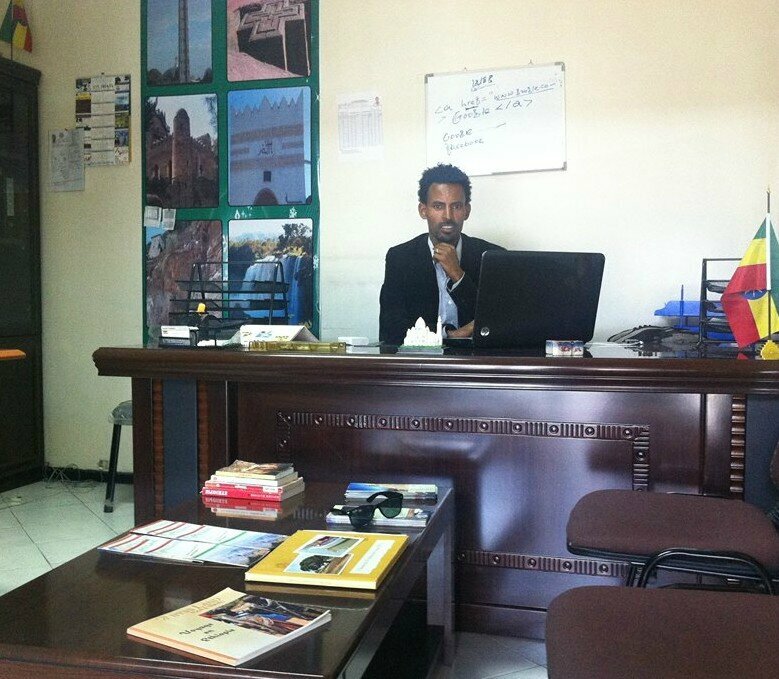 We strongly believe the success of any tour depends heavily on the guides of the tour, it is with this in mind that we train and manage our guides. 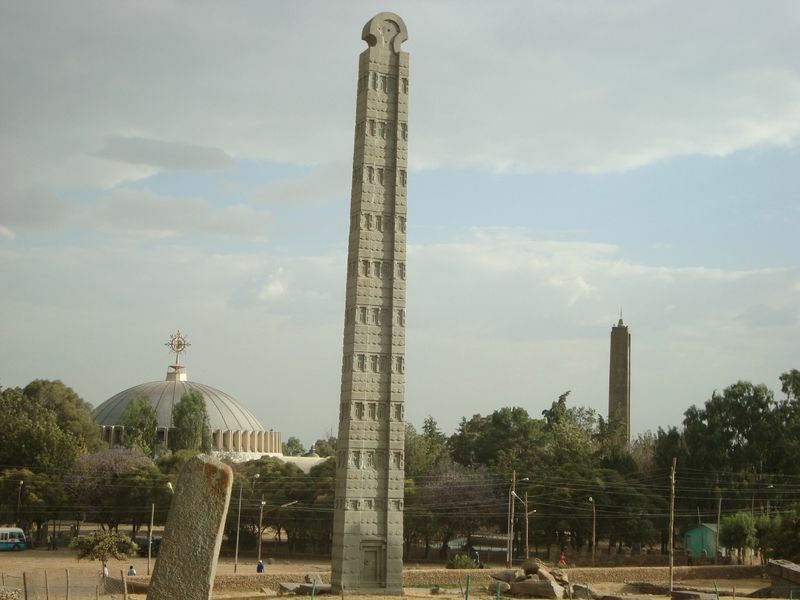 If you are searching a travel agency in Ethiopia dedicated in creating and facilitating travel experiences that expands awareness as well as to give each person a true sense of Ethiopia culture abyss land Ethiopia tour will be the best guarantee travel partner.